(1) Ludwin surprised me with something today: a Dymo label-maker! IN PINK! Thank you, Louie! You're awesomesauce, as always. 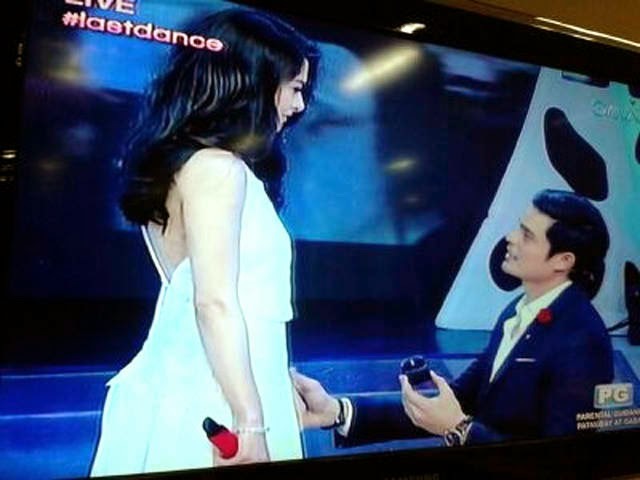 (2) Dingdong proposed to Marian on live television! So, really, we could not be any happier that these two are finally engaged! I was texting Clarisse like crazy when I caught the proposal live on her show. Grabe, I think the two of us have to go out and celebrate! (3) UP wins its first game in two-years! Need I say more? It's funny how small victories can bring an entire community together. 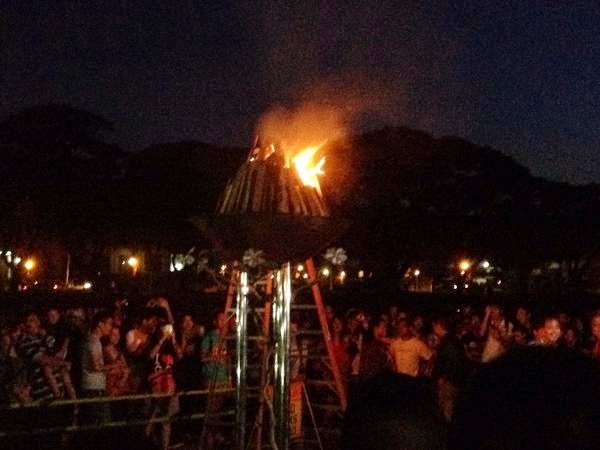 There's nothing like the school spirit of UP. May halong humor, self-deprecation, and above all, heart. Puso. Laban. 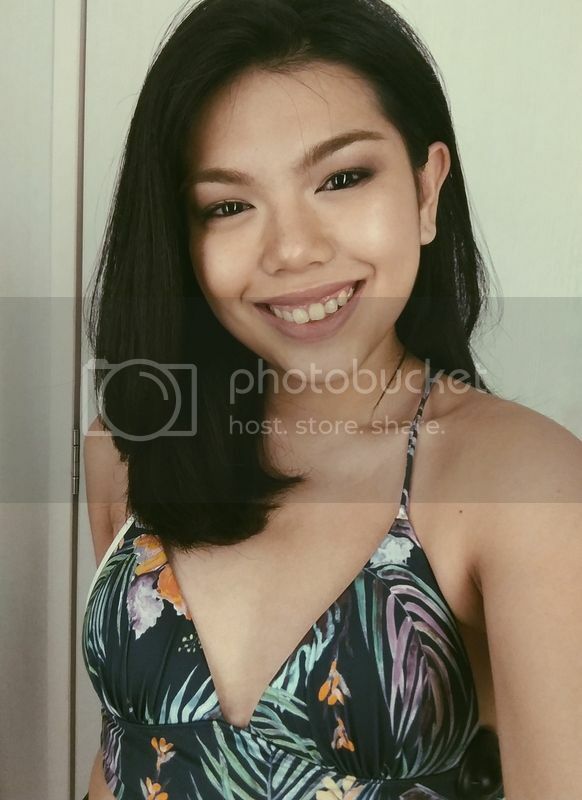 I may not be able to go (because readings, huhu) but you can't question my love. Congrats, UP MBT! One game at a time! What today is: Proof that nothing — NOTHING — is impossible. FINALLY! Say hello to Bombastarr.com!